Photo by Autumn Walter |CIGAR| Catch O’Marra at work by tuning into the “Sport Power Half Hour” on WRIU and his own personal talk show on RIU2. 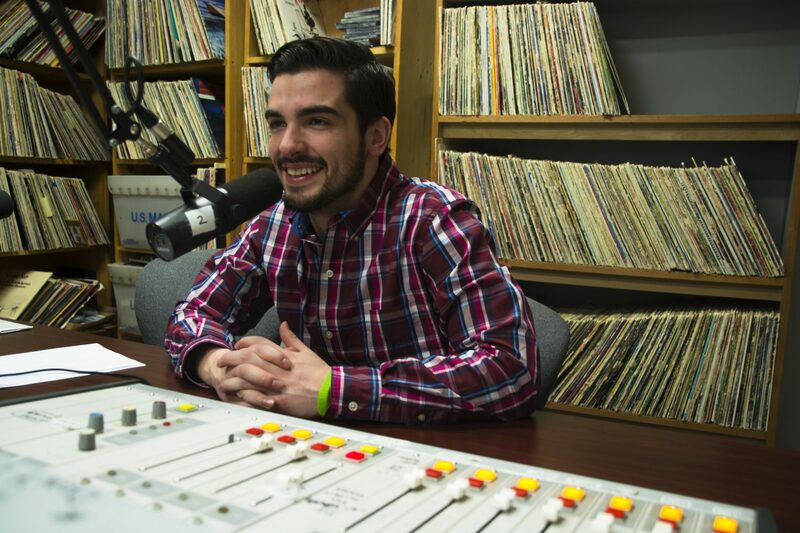 Rhode Island’s leading non-commercial radio station, WRIU, has been a huge stepping stone on the road to becoming a professional sports broadcaster for students like Jack O’Marra. O’Marra is a third year student filling the position of assistant general manager at 90.3 FM WRIU, the completely student-run, commercial-free radio station here at the University of Rhode Island. After starting off simply learning the ropes in the sports department club at WRIU, in less than three years O’Marra has worked his way up to his current position for the station, managing and overseeing various tasks within the club. O’Marra said he loves covering URI sports games, the best part of the job in his opinion. The process includes arriving early to the park, stadium or rink to set up and make preparations, calling the game and later attending press conferences with players and coaches. When he isn’t on the sidelines at a baseball, basketball, football or hockey game here on campus, he’s most likely in the station’s office or studio. With his position, there comes a lot of office work. 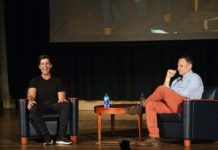 “I keep track of information for our DJs, and take the minutes at all of our meetings, staff [meetings] as well as executive board meetings,” he said. The position is not all work and no play, he often spends time talking sports with the guys in the studio, as well as participating in the “Sports Power Half Hour” show, which airs every Monday through Friday from 12:30 to 1 p.m on WRIU. The talk show covers anything and everything related to sports. He also has his own personal talk show on WRIU’s sister station, RIU2.org, which is broadcast every Thursday from 5 to 6 p.m.
O’Marra shows that this student-run organization can help to build a strong resume. He hopes that his experience and the skill set developed and showcased in his work with WRIU will stand out to future employers. To supplement this, O’Marra has also participated in internships throughout his time at URI. He worked closely with the Danbury Westerners, a part of the New England Collegiate Baseball League. “I was their public address announcer for them last year, and this year I’m going to be the lead broadcaster for the team,” O’Marra explained. This experience is valuable cash in the bank for his career aspiration of sports broadcaster. 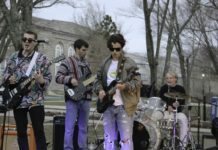 WRIU is a great starting point for budding sports broadcasters, musicians seeking an audience and those looking to develop their on-air personality. The best part about this student organization is the flexibility and freedom it offers students. Whatever it is you’d like to broadcast, you can do it. 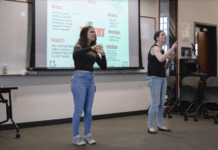 If you are interested in becoming a part of the crew, don’t hesitate to visit the WRIU website and set up a training session–it’s free and there’s no application required. If you’ve always wanted your own radio show, what are you waiting for?